Every year, we at Firstech Compustar pay close attention to weather patterns and meteorologist predictions for winter. Winter means cold and snowy weather, and the 2018-19 Winter doesn’t look to be any different. What are the predictions for 2018? 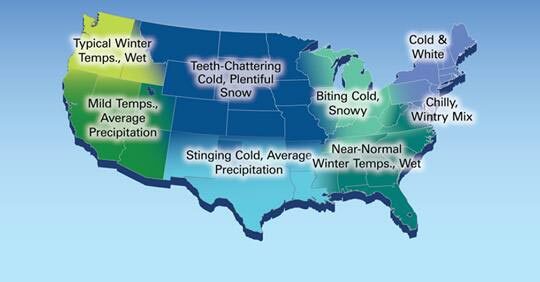 According to the Farmer’s Almanac, 2018-19 Winter looks to be “teeth-chattering”, “biting cold”, and “wintry”. The cold is expected to be at its worst in Mid-February, meaning this will not only be a cold winter, but a long winter. That said, there are also projections of 2018-19 being an El Niño slightly warmer winter, which should provide some relief to those in the Northeast who experienced extreme snowy weather in the later parts of winter in 2017-18. How much snowfall will there be in 2018? In terms of snowfall, 2018-19 projects to be “closer to normal” according to the Farmer’s Almanac. This is good news for skiers and snowboarders, but bad news for commuters. What does this mean for me and my car? 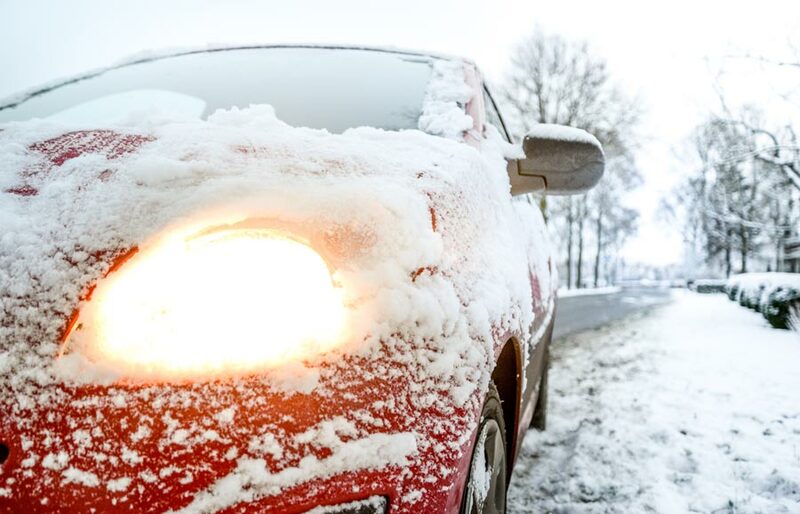 When winter hits, having a Compustar Remote Starter equipped on your vehicle is the best way to ensure your winter drives are comfortable for you and your passengers. In addition, as temperatures drop and snow falls, warming up your car is the perfect way to defrost your windows and melt ice and snow on your windshield. It is our mission at Firstech to provide remote start solutions to make driving a safer and comfier experience. We highly recommend planning ahead this winter and contacting your Authorized Retailer to confirm compatibility with your vehicle and to book an installation appointment. Compustar dealers will get fully booked when winter fully hits, so plan ahead!